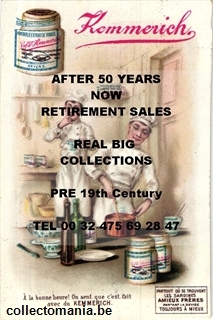 Thematic website on chromo lithographic printed advertising ephemera. Trade cards from chocolate and other food Company's have mostly 6 cards in a set, mainly on same subject, generally between 1870 and 1920. Later editions have their albums and sets were larger.